Social Case is designed to capture and store disparate data (both structured and unstructured) pertaining to one or more party / incident / transaction, while enabling seamless collaboration between the user, the application and all the stakeholders, to chat, to share and to get expert insights about the case-under-evaluation; all this while capturing and linking tribal knowledge to enhance system intelligence, research and investigation within the workflow. 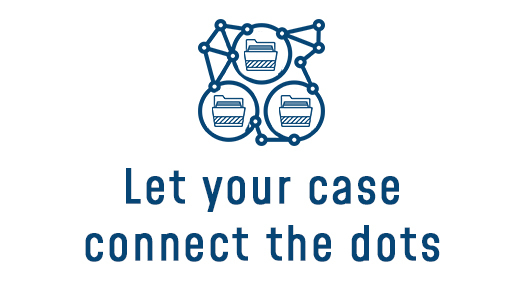 Social Case is especially relevant for those long duration complex transactions involving knowledge workers to review, investigate and track information within an end-to-end workflow. Social Case intelligently collates and provides the necessary data pool required for mining by Social Analytics.